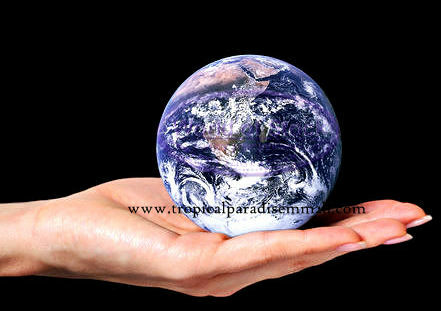 Warmest Greetings from us all at Tropical Paradise! We have created this site in an effort to promote the Malaysia My Second Home (MM2H) Program which was created and supported by the government of Malaysia and is still very much in effect at the moment. I am extremely excited to share with you information about Malaysia and what the Malaysia My Second Home Program (MM2H) is all about! With this Program, you could set up your new home and bring along your family here. In fact, with the advent of technology, you could even work remotely from Malaysia while monitoring your business in your home country. Or, if you wish to set up a new company in Malaysia and run your business here, as a MM2H Visa Holder, you are eligible to do so too. 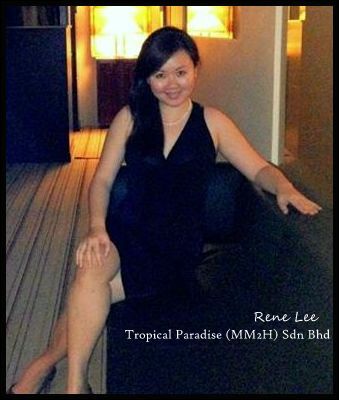 Allow me to tell you a little about Tropical Paradise (MM2H) Sdn Bhd. We are a licensed and endorsed agency by the Ministry of Tourism, Malaysia in providing migration services to applicants for the Malaysian My Second Home (MM2H) Program. We assist applicants to apply, submit and liaise with the Malaysian government for the approval of the MM2H Visa. Now, with the processing of your application out of the way, you can instead start planning the retirement that you have always wanted, or the vacation home that you have always dreamed of. Before I go on, you may want to know that we have a very helpful application to translate our website to assist you further should you have difficulty getting the information you need if English is not your first language. All you need to do is to click on TRANSLATE TROPICAL PARADISE and the translation will be done in accordance to whichever language you are most comfortable with. Having said that, as translation online may not be accurate as we all know, if you have any queries or need further information, you may contact us for clarifications. Getting yourself the right information and assistance is crucial for your big move. If you feel that you want to understand this Program better or how we can assist you in getting yourself an MM2H Visa, do get in touch with us. Please take a browse at our pages where we have elaborated on information we thought you should know about this wonderful program. 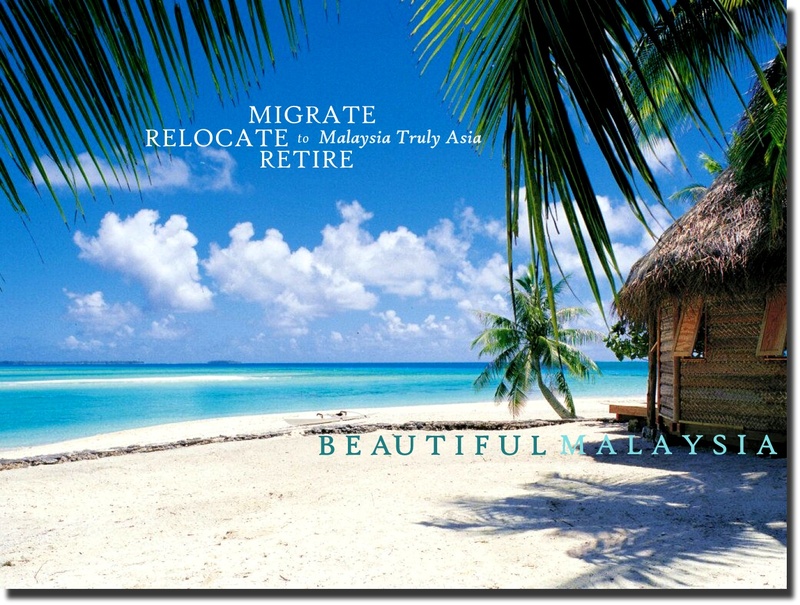 If you take a little time to explore around our site, you will find the Malaysian My Second Home Program is suitable for retirees in particular, and that MM2H Visa is useful and comes with a host of privileges you will not be able to enjoy unless you have a permanent residency status in the country. The MM2H Visa allows you to live in Malaysia for 10 years, with the freedom to travel into and out of the country as and when you want. Sounds good? It gets better. It accords you the benefits enjoyed by virtue of you being an MM2H Visa Holder without the restrictions that come typically with so many other Social Visas or even permanency residency status in other countries. With the MM2H Program, you can own as many properties as you like (with no limit set so long as each property is above RM500,000), set up a new company, start a new business with absolutely 100% ownership, no inheritance tax amongst others and these are just the tip of the ice-berg. Importantly, it accords you the freedom to travel within and out of Malaysia and live in the country for 10 years as it is a multiple entry visa and it is renewable. This means this is a LIFETIME Visa where you absolutely get to live and make your home here, settle down and retire in the country for the duration of the validity of the Visa, which is practically as long as you like it so long as you have got all your boxes ticked in meeting the requirements of the awarding body, the Ministry of Tourism, Malaysia. Which is why this is an absolutely right time for you to apply for the MM2H Visa and join this wonderful program while it is still in effect if you are looking to retire, relocate or simply have a second home. With such manageable low requirements only which need fulfillment from applicants that comes with a bundle of privileges, it is definitely worth considering! If you are perhaps tired of long, dreary winter months, noisy, crowded cities, and are considering making plans to retire in a place where you can garden all year long with lovely tropical weather, glorious, glorious food with excellent facilities, infrastructure and accessible quality medical attention, start planning now and read on our take in The Migration Plan. For want of a change of an environment, are you contemplating a move to greener pastures for whatever reason? So you can have a more balanced lifestyle with low costs and good living standards? In Malaysia, because we are lucky to be free of earthquakes, typhoon and due to the good weather, you are free to start a new hobby or indulge in outdoor activities. Fishing, bird-watching, swimming – you name it. If you are seriously thinking to relocate or retire to a tropical country, or simply just to have a second home for vacation, an escapade, or merely as a weekend home, you may want to consider applying for the MM2H Visa in Malaysia, particularly while the government is still endorsing this MM2H Program. We cannot emphasize this often enough. In short, whilst the MM2H Program is still in effect with such low requisite requirements, let us welcome you to Malaysia with an easy, hassle-free and pleasant experience in your transition to your new adoptive home. And you know what, if you are looking to retire and live in a tropical climate country where you can enjoy quality living for a low costs, then Malaysia is definitely one of the best place to retire and live in! As English is the unofficial second language here due to its British heritage, it would be no time before you feel most at home. Contact us today to find out more about the MM2H Visa if you are keen to relocate or retire to a tropical country where the cost of living is low and the quality of lifestyle is good. Or simply make a second home here for the purposes of vacation or for business purposes. Enjoy the excellent incentives and privileges that the MM2H Visa accords you while you still can! What makes us different from other service providers is that we are committed professionals with genuine dedication in ensuring your application process is a smooth as possible. Our professionalism is our integrity. We certainly look forward to hear from you!